- The few minor bug fixed. 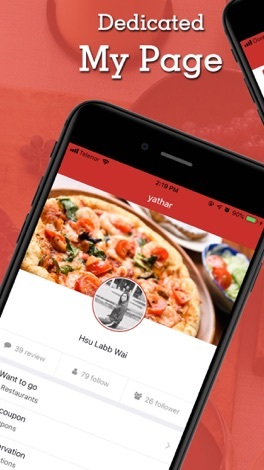 yathar is a new gourmet application utilizing the latest technology. 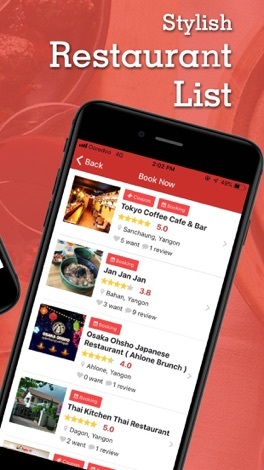 We will use Artificial intelligence(A.I) to recommend the good restaurant for you. 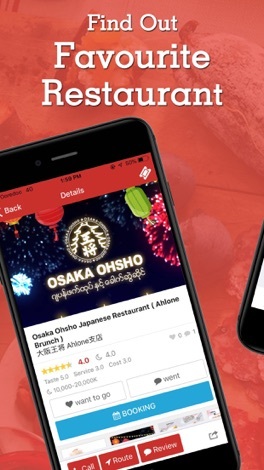 You can get deals with coupons and make reservations for restaurants. 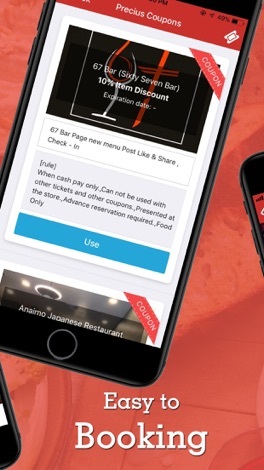 Also, for reviews and evaluations by real-name users, you can obtain information on highly reliable restaurants. 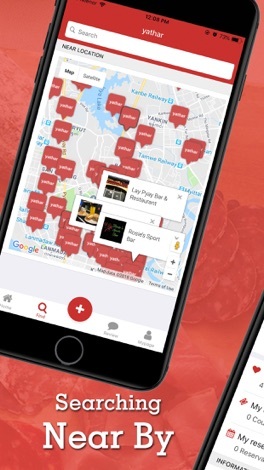 Furthermore, SNS function allows you to know restaurants recommended by friends, or you can catch the topic gourmet trend as soon as possible. 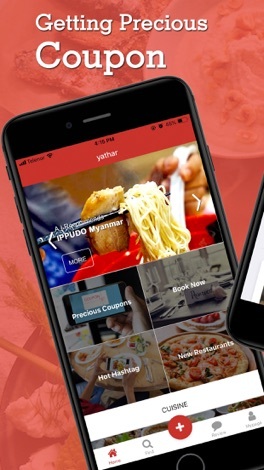 Currently, Yangon and Myanmar are topics apps. Now, a new and enjoyable gourmet experience to you. 고려대학교 (안암동) 맛집 정보를 정리하였습니다. 고대생은 고파스 아이디로 편리하게 이용하세요! 연세대학교, 서울대학교, 한양대학교, 성균관대학교, 홍익대학교, 건국대학교 추가 예정! Free dating to create a serious relationship, friendship, communication, family and marriage. 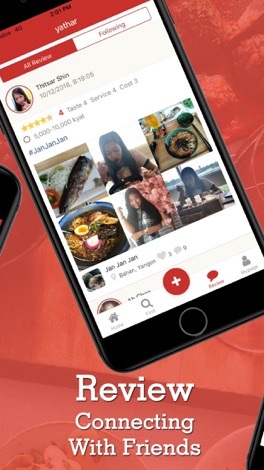 With the app, you can create an account or sign up for a free dating site, to carry out advanced search profiles, communicate with service users. A brand new battle RPG for your strategic mind! Bored with repetitive automatic battles? Tired of complex and difficult strategy games? Join the adventures of Lunhare, the world's strongest rabbit. Rebuild the ruined Holy Land of Eternity with 150+ awesome heroes. Highly recommended for those who are interested in turn-based games or JRPG.